Ronen Bergman has been wading through the Mitrohkin KGB Archive in England seeking out material about the Russian spy service’s penetration of Israel. Apparently, it was far more extensive than hitherto known. Despite counter-espionage successes in exposing spies like Marcus Klingberg, there were scores of other Israelis in the fields of politics, the army, and private industry who spied for the Soviets. Bergman, who is compelled by the military censor to suppress the names of almost all of the spies, tells (Nana recounts the story at 3:05 of this news report) of a Soviet Jew born in south-central Russia in the mid-1950s. He studied engineering and was considered quite proficient in his field of study. The spy, whose code-name was Bejan, was recruited to an elite Soviet espionage school, where he was trained in the field of spycraft. He made aliyah to Israel and was inducted into the IDF shortly thereafter. He joined the officer training school and from there rose quickly in the ranks until he was appointed the chief of one of the army’s most critical infrastructure ventures. He was privy to a multitude of highly secret material including the location of bases, infrastructure facilities, data on the order of battle, and preparations for future wars. After retiring from the IDF, he turned to various jobs in private industry. 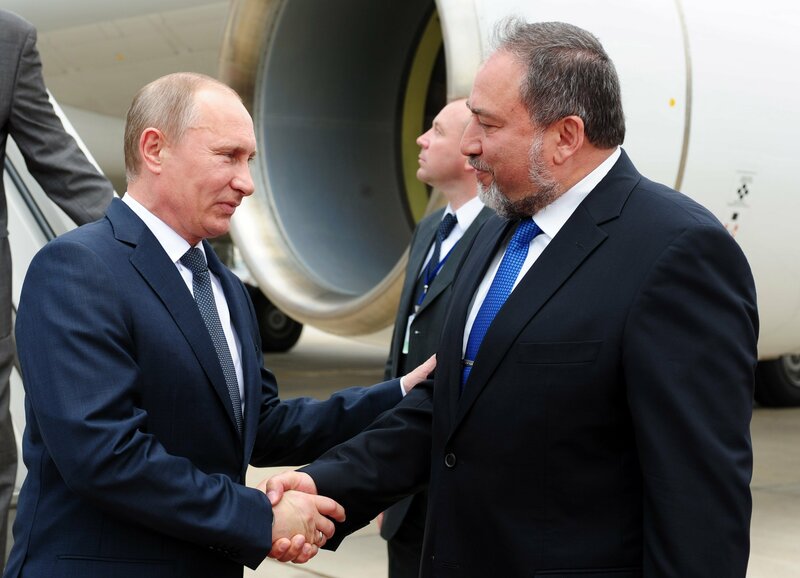 Later, he was appointed by Avigdor Lieberman, who himself has often been rumored to be a Russian intelligence asset, to a senior post. Then suddenly, Bejan disappeared in 2005. He has not been heard from since. If there are any Israelis reading this who know anything about the identity of Bejan or can find any further information about him or his fate, please contact me. He is not the first person in Lieberman’s circle to suffer a strange, mysterious fate. News1 detailed the circumstances in which several key witnesses in the last Lieberman investigation who either committed suicide, disappeared, or “forgot” key elements of their previous testimony. Among them are Michael Falkov, a Lieberman communications advisor who disappeared in 2014. Yosef Shuldiner was found shot to death in an Israeli cemetery in 2006. Artium Borovik, a senior Russian journalist close to the Kremlin, whom Lieberman used to lobby on behalf of his business ventures, died in a mysterious plane crash in 2008. Daniella Mourtzi was the corporate accountant for five Cyprus-based Lieberman companies which were fronts. She was to testify as part of the government investigation into Lieberman’s shady business dealings about his ownership of the companies. But before her time came to testify, she suddenly developed amnesia and couldn’t recall a thing. Another witness in Moldova (where Lieberman was born) was interrogated and shortly afterward had a fatal stroke. Just a little while ago the papers were full about Abbas being on the same list. Now it seems everyone is neglecting it. Disappeared? Isn’t it more likely, that these dual nationals have returned to live in Russia? Don’t the Israeli police believe that Falkov staged his death, and that he is alive, somewhere in Russia? @ Werner: And you know what the Israeli police believe, how?? I’m sorry for having not posted a cite. Here. @ Werner: A Ukrainian newspaper quoting an unattributed source claiming the Israeli police believe something (or anything) is about as probitive as my saying the Messiah is coming tomorrow. It’s certainly possible Falkov is alive. But this is not proof, not remotely.